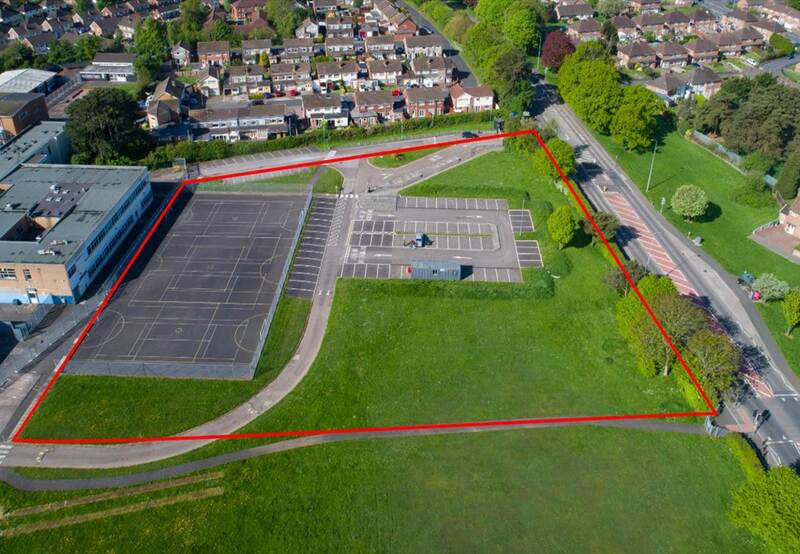 Prominent 1.8 acre (0.73 hectare) development site with frontage to Newport Road. 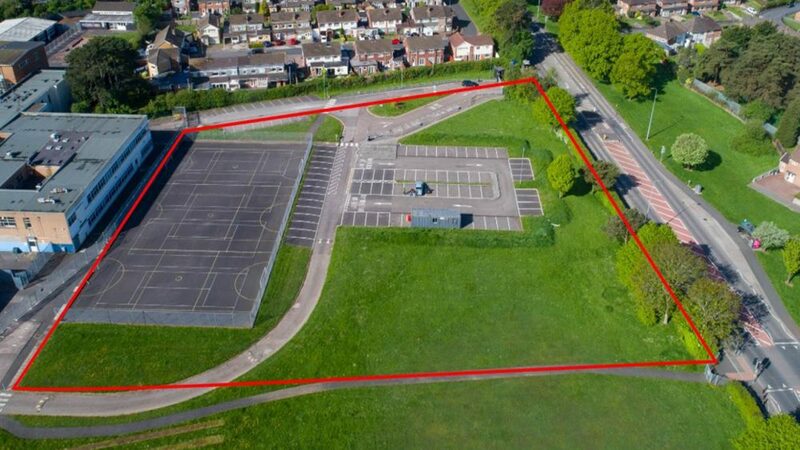 Newport Road is one of the main arterial roads linking East Cardiff to the City Centre and the site benefits from substantial traffic flow as a result.Located in a built up area comprising the wards of Rumney, Llanrumney and Trowbridge with a population of approximately 36,081. The immediate population within a 1 mile catchment of the site is in excess of 25,000 persons which rises to 163,000 persons within 3 miles.